Many new cars come with the option of an installed hands free bluetooth for your driving pleasure and safety. However, older cars are often not equipped with this technology. You can install an after-market hands free bluetooth into your vehicle, or you can simply choose to purchase a hands free bluetooth that easily clips on to your visor or steering wheel. You can then pair your devices with the bluetooth to avoid talking or texting while driving, which is not only dangerous, but against the law. 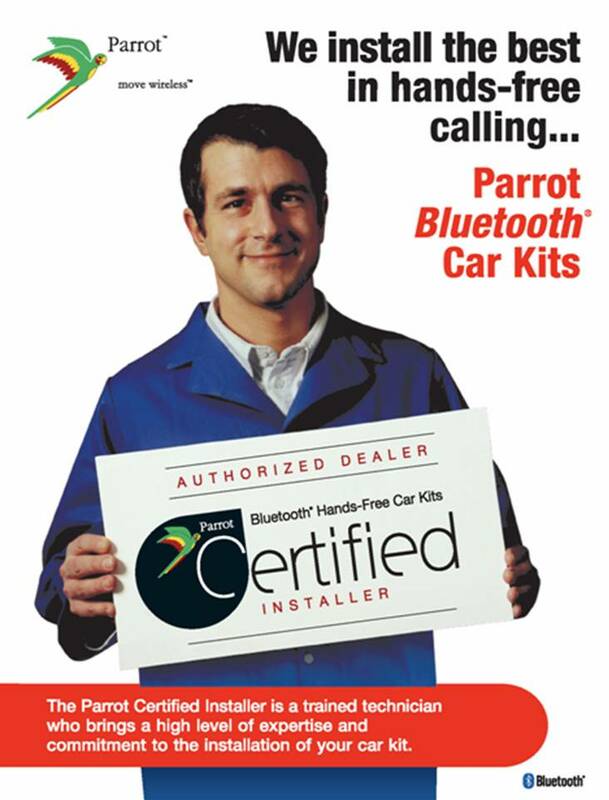 At Car System Installation, we have a variety of hands free bluetooth models to choose from. Each will function to make your driving time more enjoyable, allowing you to talk freely and safely on the phone all via voice command. Distracted driving is a serious problem these days, and one which carries a significant fine. To avoid fines or crashes, consider purchasing a user-friendly, inexpensive hands free bluetooth for your vehicle. A smartphone is not required to use the hands free bluetooth – it also accepts an SD card or can be connected with your MP3 player with a code. In all cases, a hands free bluetooth makes your car more comfortable and safe. Our professional team at Car System Installation can help you assess your needs and help you choose the best hands free bluetooth for your vehicle. We will strive to exceed your expectations in terms of quality, customer service and value. Car System Installation provides customers with various kinds of car installation services including hands free Bluetooth products. We proudly serve our customers in Toronto, Scarborough, Woodbine, Newmarket and throughout the GTA.